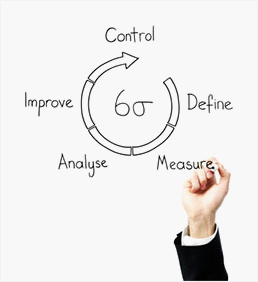 Achieving your Yellow Belt Certification in Lean Six Sigma (based on the IASSC standard exam) demonstrates a certain command of Six Sigma and Lean processes and principles. The PD Training Lean Six Sigma Yellow Belt certification preparation and training course will empower you to contribute to any continuous improvement initiative. During the course you will learn both techniques and strategies and how to put them into practice using a range of activities and case studies. The tools you master will prepare you for the exam, and empower you to support continuous improvement (CI) projects in the workplace. Lean Six Sigma is the most highly regarded CI and Management System ever developed - Yellow Belt Certification is your ticket to enter the world of CI with credibility, respect and ability. This LSS Certification program is now available throughout New Zealand, including Auckland, Wellington and Christchurch. Please click on the Public Class tab below to view our Lean Six Sigma Yellow Belt Certification Training course schedule by city or click the In-House Training tab to receive a free quote for courses delivered at your preferred location. The PD Training materials are much more than simple tools training. This curriculum is formatted in such a way that the problem solving strategy is demonstrated throughout the course. 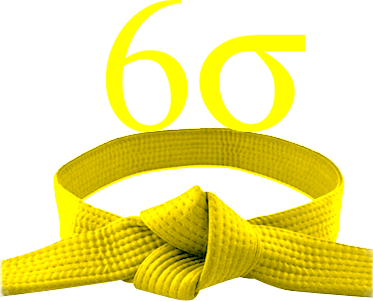 By utilising various Statistical and Business Improvement tools participants an clearly see and communicate the flow and process of the methodology in order to instill both the tactical and strategic aspects of the LSS Yellow Belt skill set.